Videos from the "2015 Skate For Hope Show"
If you would like to join the cause to fight cancer and join Skate For Hope please check out our donation page. Click on the link for more information. Thank you for purchasing any images from the 2015 Skate For Hope.We have uploaded all the images to our website and if you would like to review any of them Please click on the icon below. If you would like to order any additional images please send us an e-mail at resvideo@hotmail.com We will update you on completion and shipping date of your orders. You can send your Photo ID of your skater and email us the number for your order. 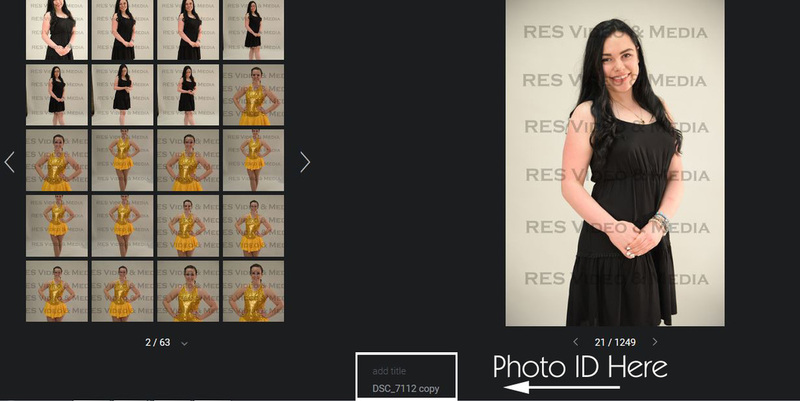 If you are looking for the Digital Image Photo ID please review below. ALL IMAGES FOR YOUR REVIEW ARE IN RAW FORMAT AND HAVE NOT BEEN RETOUCHED OR CROPPED!!! ALL IMAGES WILL BE PHOTO RETOUCHED. Click To See Our Custom Web Pages!